An emphasis on health and safety issues has become an important focus for textiles targeted towards the outdoor market. 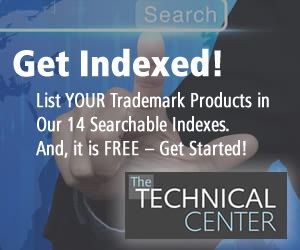 Safety and protective textiles have now moved across markets, as consumer needs have broadened into environmental awareness, personal safety, comfort, and performance features, such as providing protection from extreme environmental conditions. The FabricLink Network looks at a variety of performance products at ORWM'17 that provide protection and address consumer needs during a variety of outdoor activities. Cordura® and Dickies®, the world's leading performance workwear brand, and INVISTA's CORDURA® brand, a leader in durable, long-lasting fabrics, have teamed up to create the Dickies Pro™ with CORDURA® military-grade fiber technology collection. Crafted specifically for the skilled tradesman working in severe weather conditions, Dickies Pro™ with CORDURA® fabric is lightweight, durable and six times more abrasion resistant. The collection is built with the latest in fabric and apparel technology to help it stand up to the most challenging weather conditions. The CORDURA® military-grade component is INVISTA's patent-pending T420HT fiber and cotton-rich ripstop fabric that combine to form the latest-generation CORDURA® NYCO (nylon/cotton) fabric technology. CORDURA® NYCO fabric provides innovative performance, lightweight comfort, and exceptional abrasion resistance. 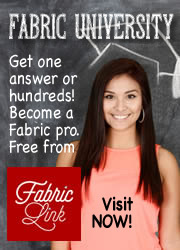 With the further addition of FLEX (2 percent spandex), the collection notably features a special tri-blend construction. 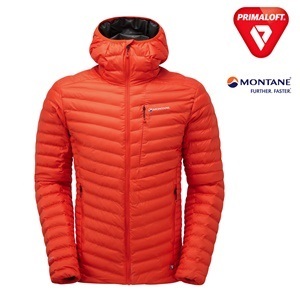 PrimaLoft®, the world leader in providing comfort solutions with high-performance insulations and fabrics, introduced its PrimaLoft® Black Insulation ThermoPlume, the industry's highest-performing blowable synthetic insulation with the look and feel of natural down. 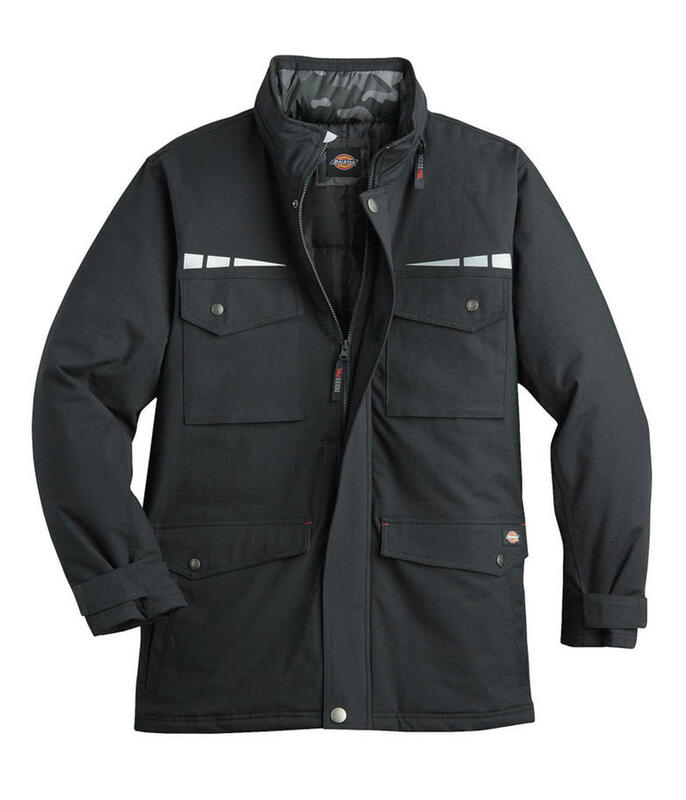 PrimaLoftÂ® Black Insulation ThermoPlume features a unique blend of water-resistant PrimaLoft® fibers that deliver insulating loft, wet weather protection and compressibility. Black ThermoPlume is manufactured with small, silky tufts of fiber plumes that collectively form a loose-fill insulation, replicating the lightweight warmth, softness and compressibility of natural goose down. The construction allows ThermoPlume to be blown through traditional down-blowing manufacturing equipment, simplifying the manufacturing process for brands, and enabling product designers the freedom to create innovative garments that combine the look and feel of down with the water-resistant performance of a synthetic. Respected brands, such as Montane, are among the first to adopt this technology for fall '17. W.L. 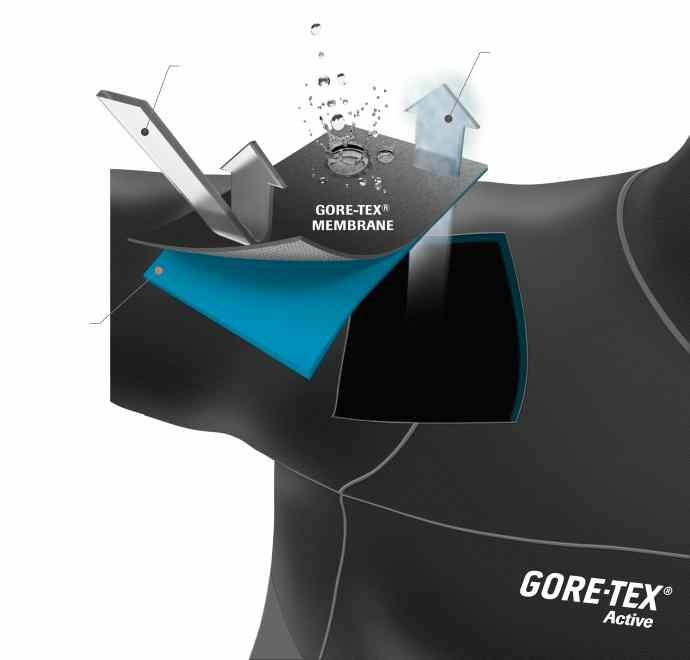 GORE, featured its GORE-TEX® SHAKEDRY™ Product Technology at Outdoor Retailer. This is the lightest, most breathable GORE-TEX® product construction, which reduces sweat build-up and speeds vapor transport. The revolutionary construction eliminates the face fabric and creates a unique surface that durably repels water---just shake it dry. Rain rolls off so the garment does not pick up added weight, and eliminates the clammy discomfort of a wetted out face fabric. The material design ensures low pack volume. GORE-TEX® SHAKEDRY™ Product Technology is durably waterproof, windproof, breathable, and is backed by the GORE-TEX® products GUARANTEED TO KEEP YOU DRY™ promise. SealSkinz ,is a creation of necessity for the outdoors. It's all about the need to be first out and last in, the need to defy the environmental conditions, the need to defy the cold and the wet, the need to perform, and the need to protect. This UK based company featured its branded line of technical Endurance Accessories (i.e socks, gloves, and hats) at ORWM'17. The Sealskinz motto is: "Whatever the weather, whatever the activity, its purpose is to enable the wearer to go further, go longer, leave first and return last." StretchDry, SealSkinz' proprietary technology combines a hydrophilic membrane with body-hugging elasticity, which is a key feature of the product. A new polypropylene yarn called Polycolon®, developed by Schoeller, is used on the exterior layer of the socks. This yarn delivers a softer and more comfortable feel, and provides improved performance. Â Sealskinz claims the yarn is as durable as nylon, but feels softer and dries 25 percent faster. 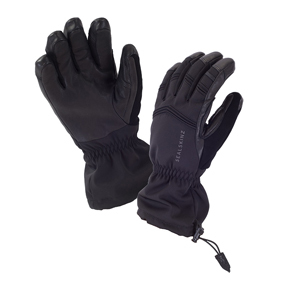 The Sealskinz Extreme Cold Weather Heated Glove is SealSkinz first entry into the category of heated apparel. Designed to provide warmth in extreme conditions, the glove is waterproof, breathable and windproof, with Primaloft®insulation and anti-snag outer fabric. Inside, a heating element can be set to three different levels with up to five hours of continuous run time. A proprietary rechargeable battery unit sits discreetly inside a pocket on each cuff.